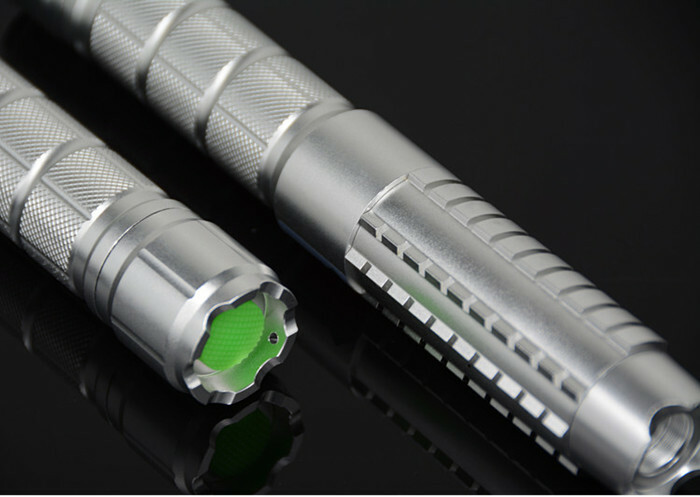 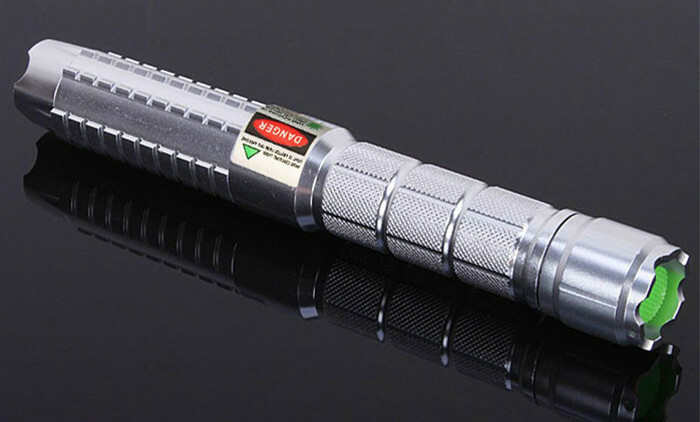 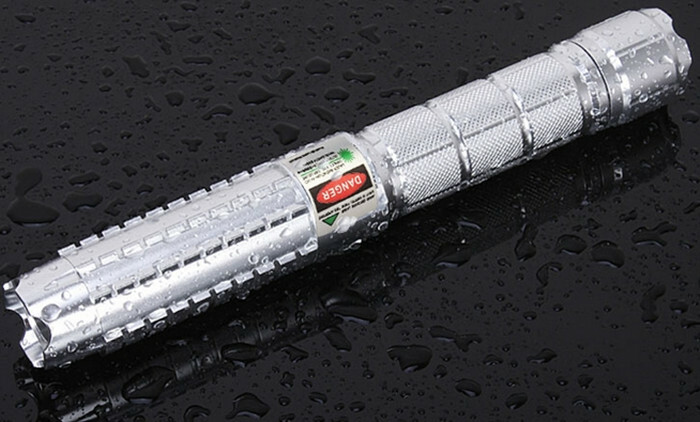 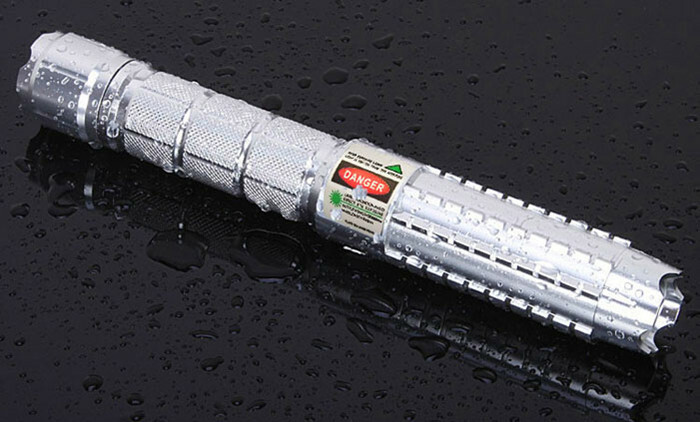 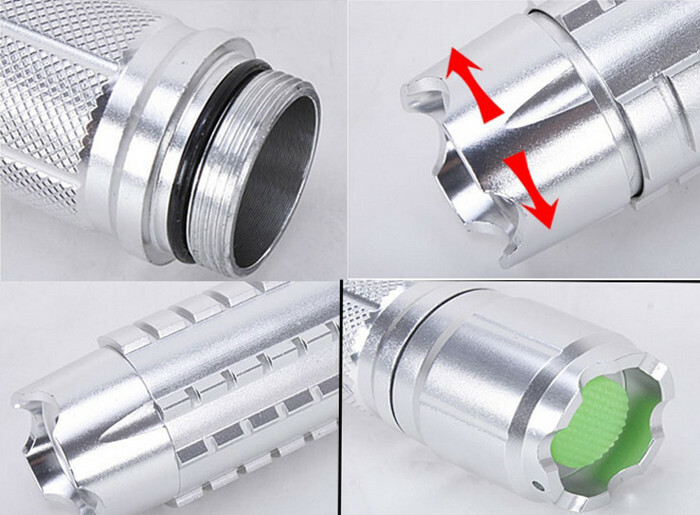 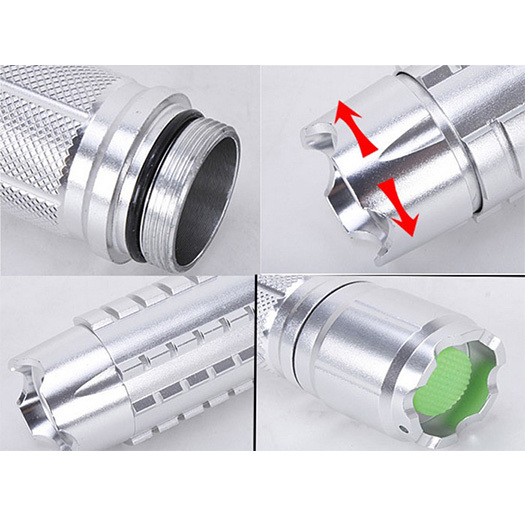 This adjustable focus 532nm 5000mw Green Laser Pointer is powerful but portable! 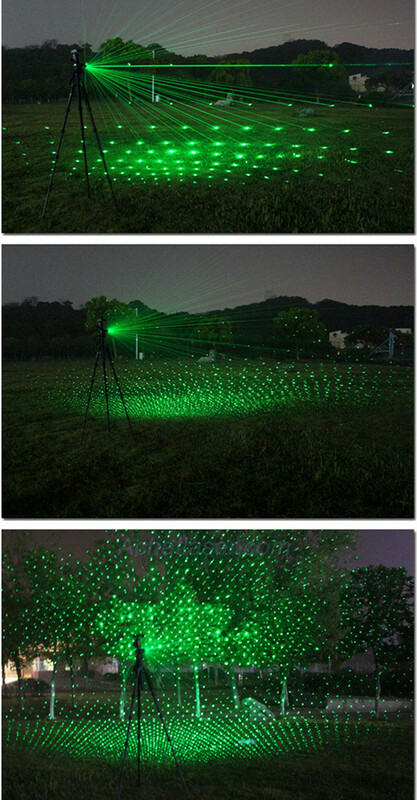 It emits a bright continuous green laser beam for stargazing. 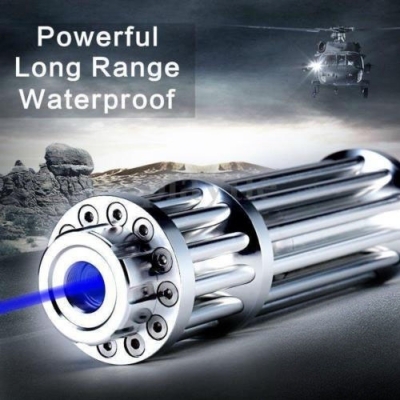 With this bright beam, it has a widely application. 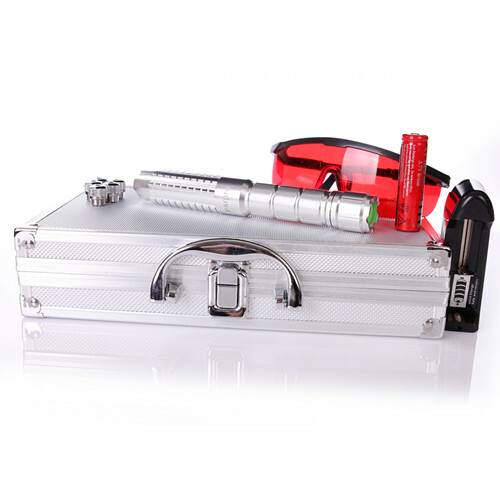 Such as star laser allocation & guidance, astronomical observation and so on. 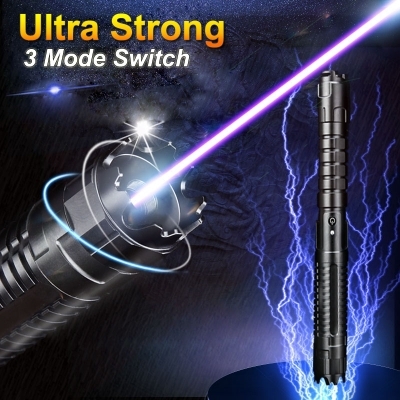 Besides, with its adjustable focus, you can get any power easily within its range. 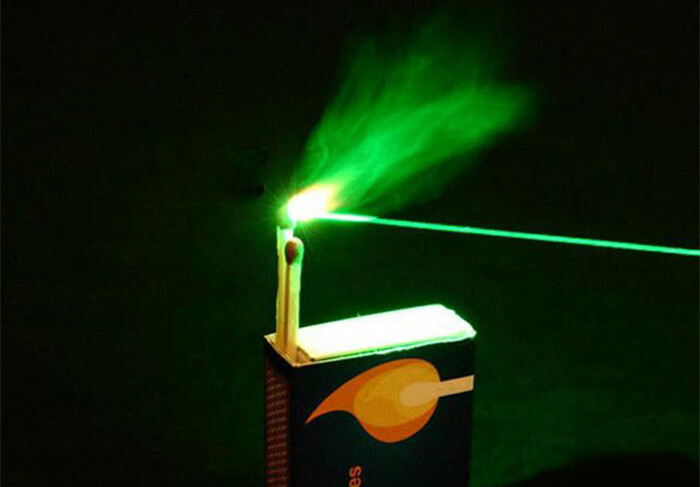 Such 5w green laser can also be used to light matches and burst balloon. 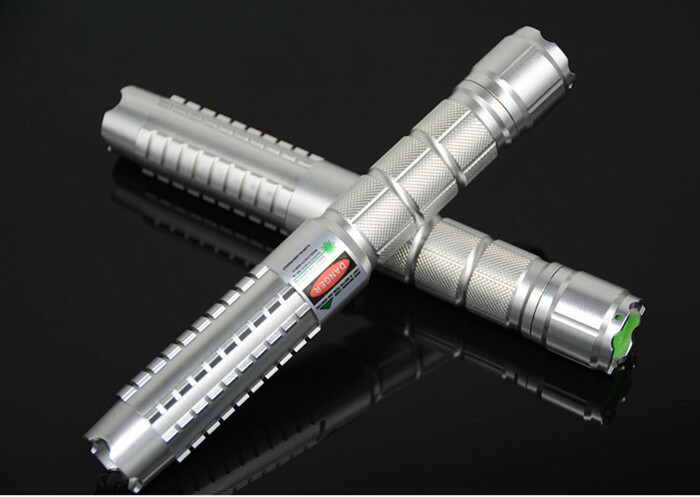 This laser flashlight will definitly your best choice and we will offer you the best after-sale service! 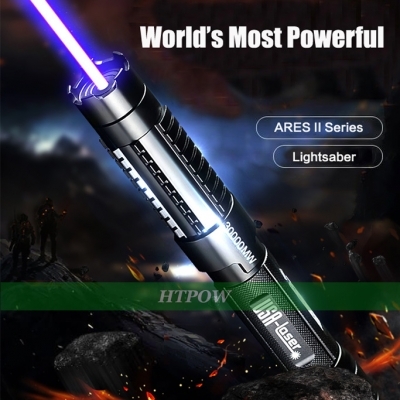 ◆ Don't allow the laser beam to enter the eyes. 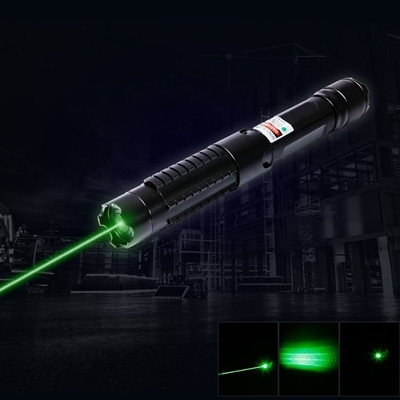 The laser beam is harmful to eyes, any contact will cause permanent damage. 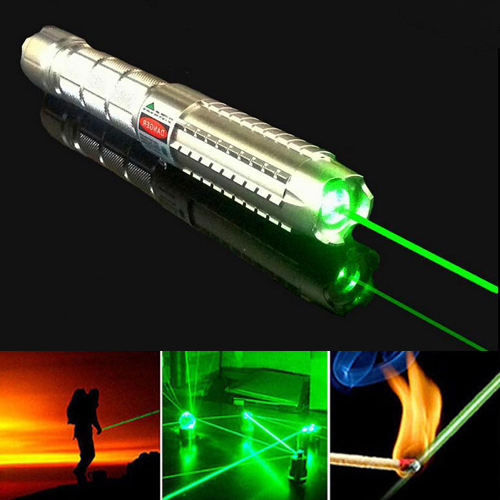 ◆ Don't look directly with your eyes or using binoculars and other equipment to observe the laser beam on the remote control. 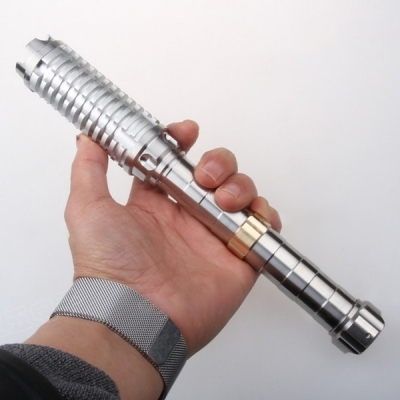 ◆ Never let the laser pointer to a mirror or other highly reflective surfaces. 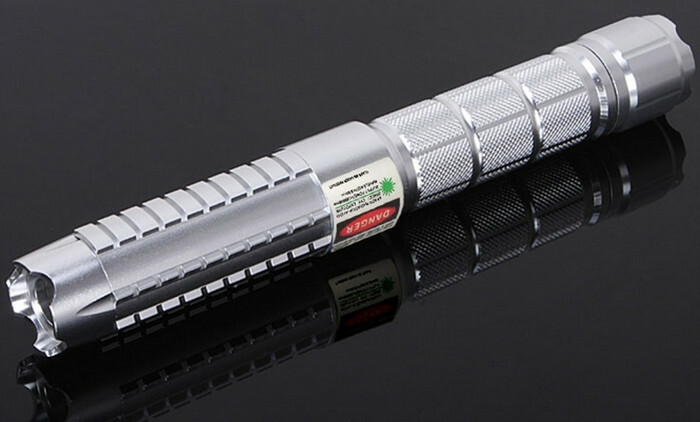 ◆ Please keep the laser pointer away from children (especially high power laser pointer ) in order to avoid the damage by the children's contacting. 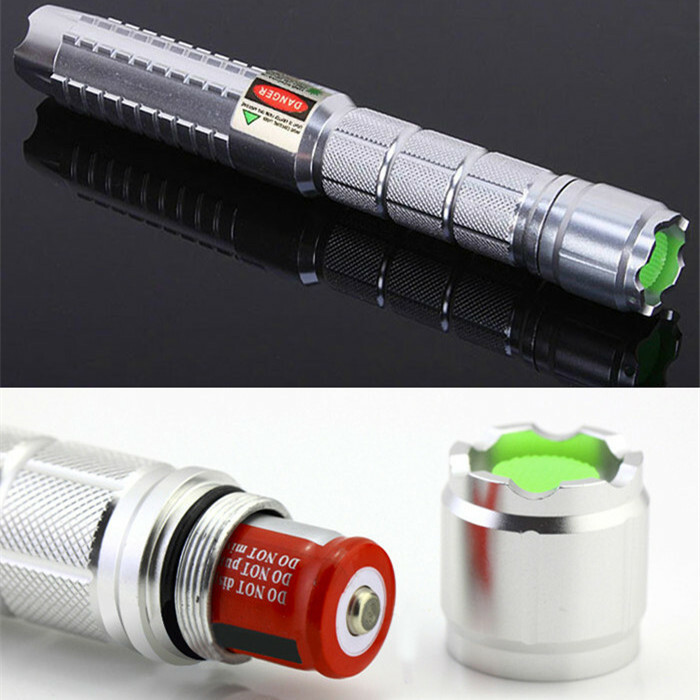 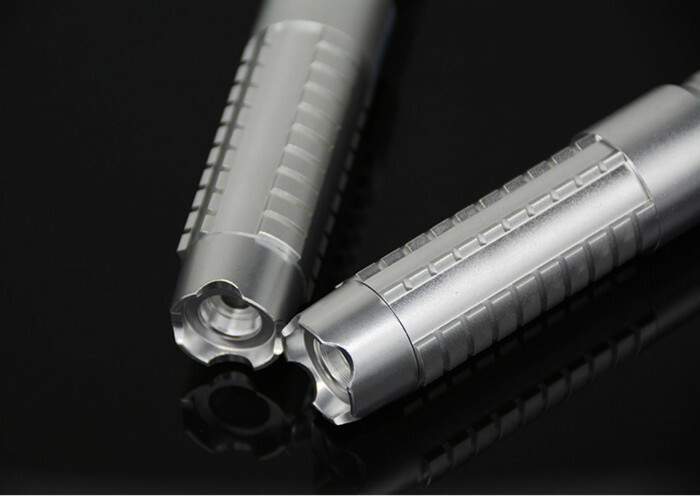 ◆ Don't light laser pen continually in 30 seconds, it will affect its lifetime for prolonged use. 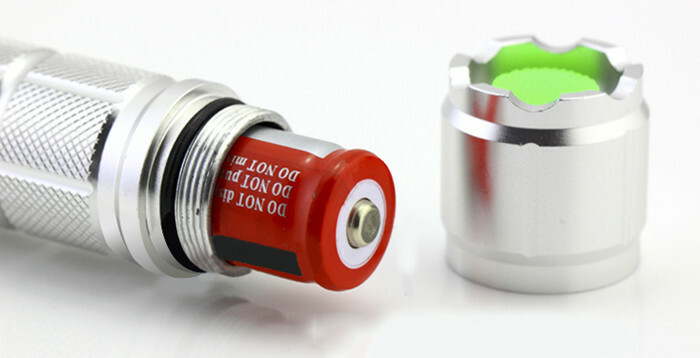 ◆ Please remove the battery from the laser pointer when not in use.